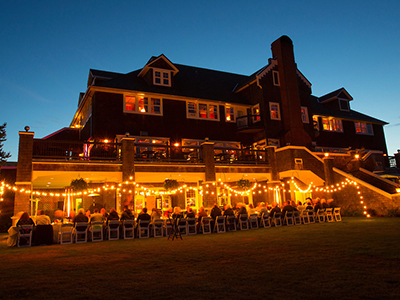 Our annual dinner pays homage to the father of American cuisine, who used to summer here in Gearhart. We honor the chef and culinarian with a multicourse dinner, where our Executive Chef team has based the night's menu on America's First Foodie love of the Oregon Coast. All courses will be paired with Edgefield wines and cocktails. Why not book a room here for the evening, so as to keep discovering why Beard was drawn to Gearhart? Feel free to contact us directly for any menu or dietary issues at all (specialevents@mcmenamins.com). We will also be in touch closer to the event on any specifics as well.